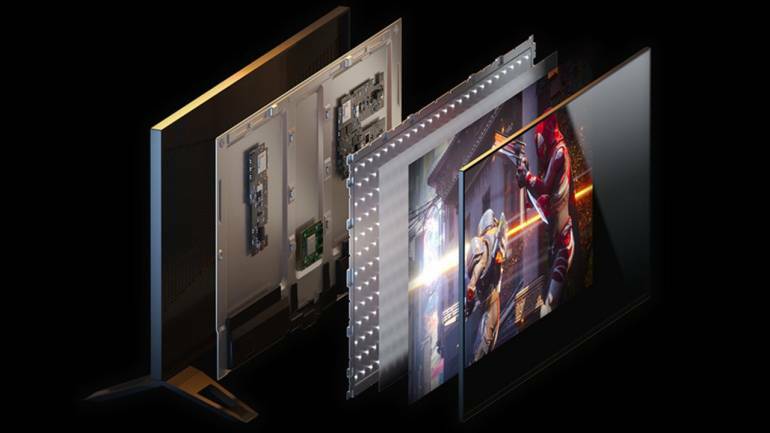 These budget gaming monitors offer excellent value for money without compromising on specs or picture quality. 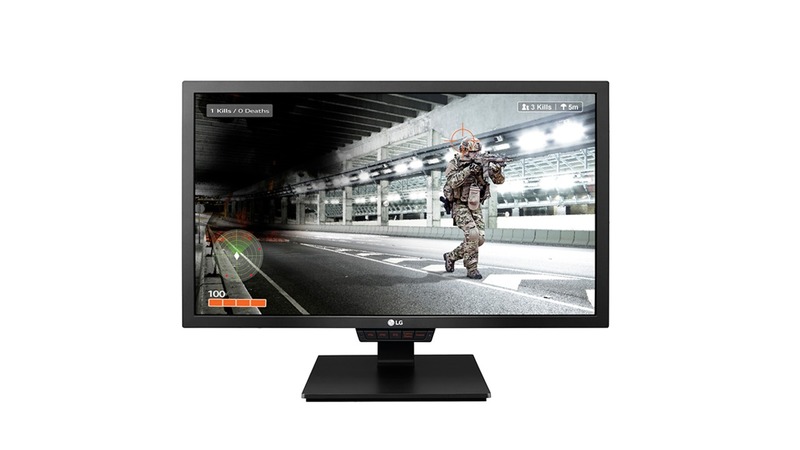 LG 24 inch Gaming Monitor | 24-inch Screen Size | AMD Free Sync | 144Hz Refresh Rate | Full HD 1920x1080 resolution | 1ms Response Time | TN Panel | Rs 20,300 | This monitor delivers excellent performance going up to 144 Hz refresh rate in a nice minimalist design. 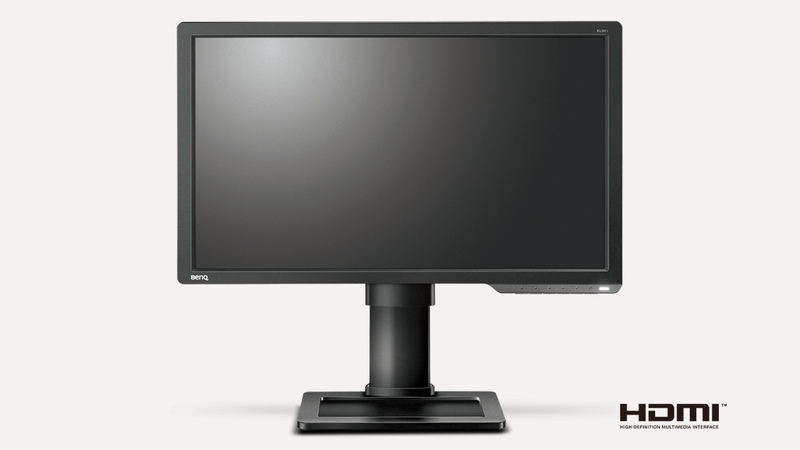 BenQ Zowie XL2411P | 24-inch Screen Size | 144Hz Refresh Rate | Full HD 1920x1080 resolution | 1ms Response Time | TN Panel | Rs 22,400 | This monitor features high-quality motion blur reduction technology offering everything you need for professional competitive gameplay. 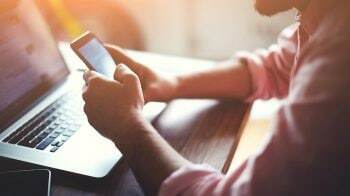 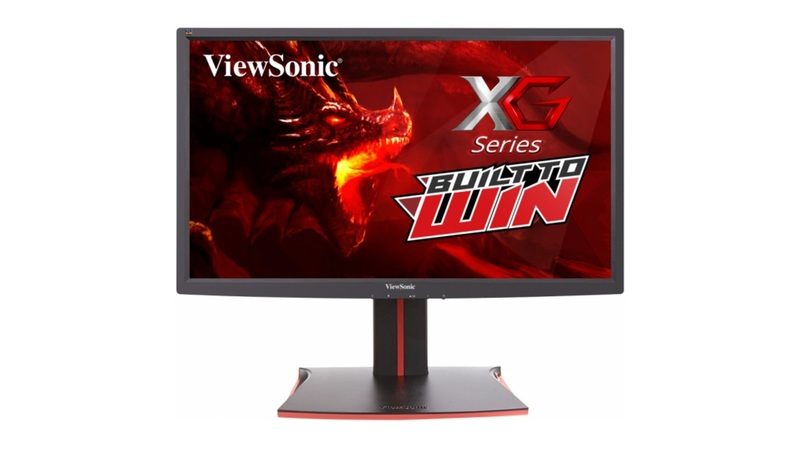 ViewSonic XG2401| 24-inch Screen Size | 144Hz Refresh Rate | AMD Free Sync | Full HD 1920x1080 resolution | 1ms Response Time | TN Panel | Rs 21,190 | While the TN panel on this ViewSonic monitor doesn’t offer good viewing angles, its quick pixel response, AMD Free Sync support, and a 144Hz refresh rate for smooth motion more than makes up for it. 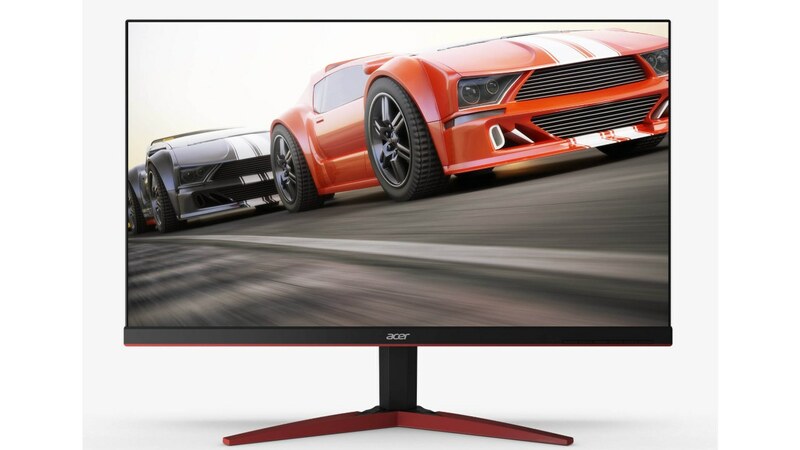 Acer KG271 Cbmidpx | 27-inch Screen Size | AMD Free Sync | 144Hz Refresh Rate | Full HD 1920x1080 resolution | 1ms Response Time | TN Panel | Rs 21,499 | Unlike most other monitors on the list, this Acer monitor is 27 inches and while that gives you a larger screen size, 24 inches seems to be the ideal size for FHD resolution. 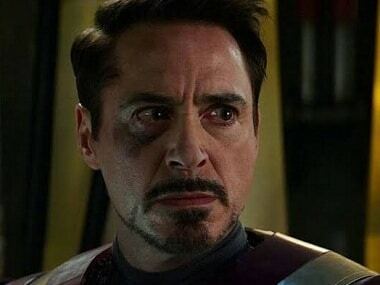 But that doesn’t change the impressive specifications on this gaming monitor. 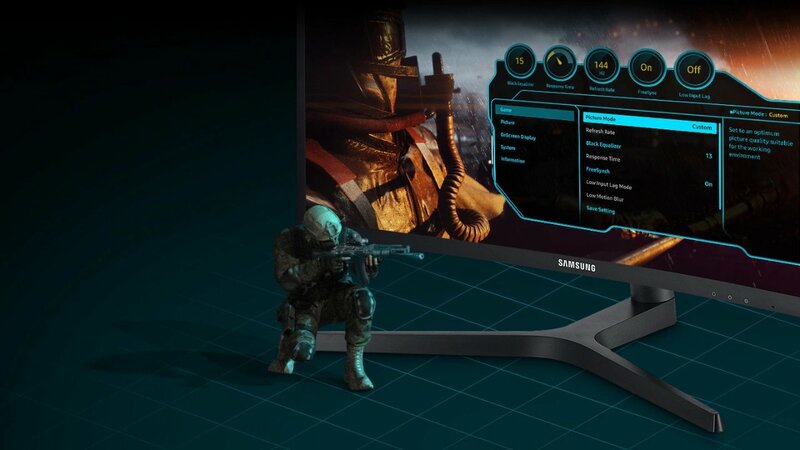 Samsung C24FG73| 23.5-inch Screen Size | AMD Free Sync | 144Hz Refresh Rate | Full HD 1920x1080 resolution | 1ms Response Time | TN Panel | Rs 19,599| This is one of the best gaming monitors for users who want a good balance between smooth gameplay and vibrant image quality. 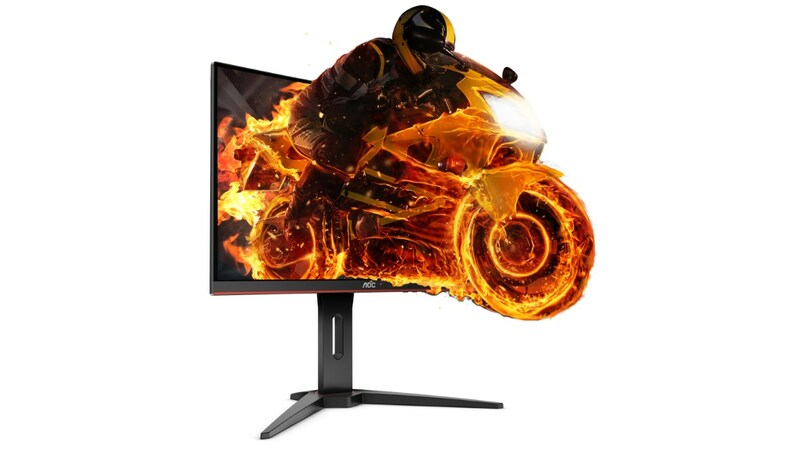 Aopen 27HC1R | 27-inch Screen Size | AMD Free Sync | 144Hz Refresh Rate | Full HD 1920x1080 resolution | 4ms Response Time | VA Panel | Rs 19,500 | This 27-inch monitor is the most affordable monitor we could find for an entry-level gamer who still desires that sweet 144 Hz refresh rate. If you can get over the less-than-average backlighting and poor out-of-the-box colour calibration this should be a decent buy. 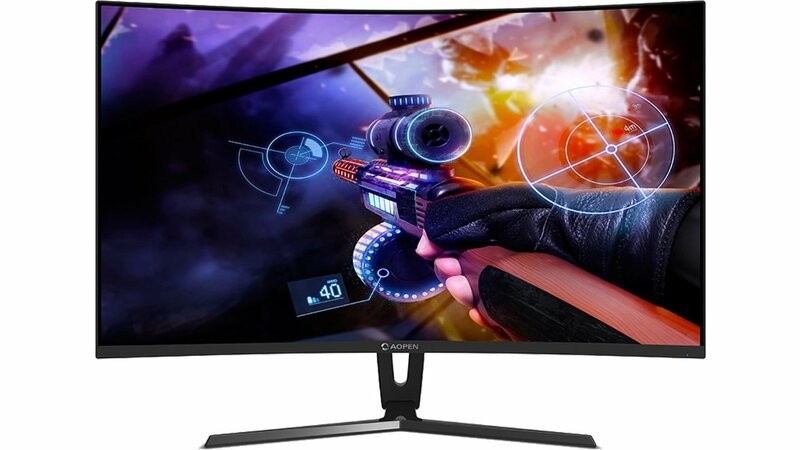 AOC G24G1 | 24-inch Screen Size | | AMD Free Sync | 144Hz Refresh Rate | Full HD 1920x1080 resolution | 1ms Response Time | TN Panel | Rs 21,925 | The AOC G24G1 perfectly balances price to performance, offering excellent picture quality, value for money and top-tier specs to enhance your gaming experience. 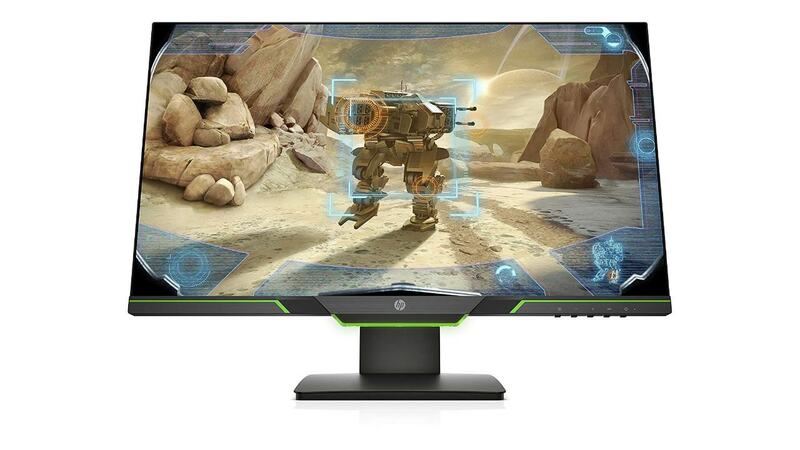 HP 25X | 24.5-inch Screen Size | AMD Free Sync | 144Hz Refresh Rate | Full HD 1920x1080 resolution | 1ms Response Time | TN Panel | Rs 19,999 | The HP 25X is by no means the contender for best monitor on this list, but it still has all the features required in a good entry-level gaming monitor with a slight compromise on image quality.